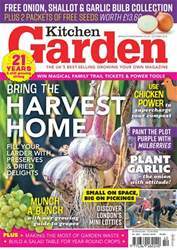 Digital Subscriptions > Kitchen Garden Magazine > October 2018 > WHAT’S NEW? With an estimated three million children at risk of being hungry during the school holidays, and as food bank usage is reportedly hitting record highs, Miracle- Gro has partnered with charity FoodCycle to grow and donate fresh fruit and vegetables to those in need. The nationwide initiative saw Miracle- Gro connecting with 10 of the charity’s projects to support people at risk of food poverty and social isolation. 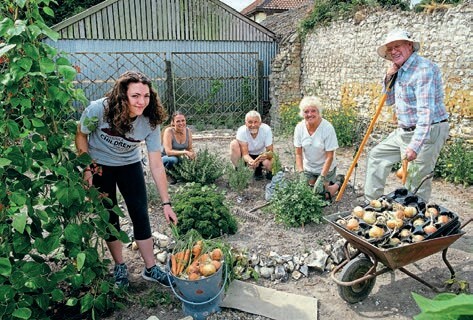 A local allotmenteer for each of the FoodCycle projects across the UK was armed with supplies of Miracle-Gro plant food.